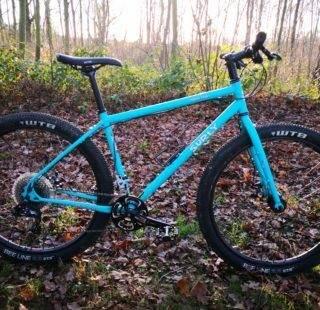 Review: Surly Midnight Special 1x HRD - ADVNTR. The Surly Midnight Special has been a firm favourite since its release back in early 2018. 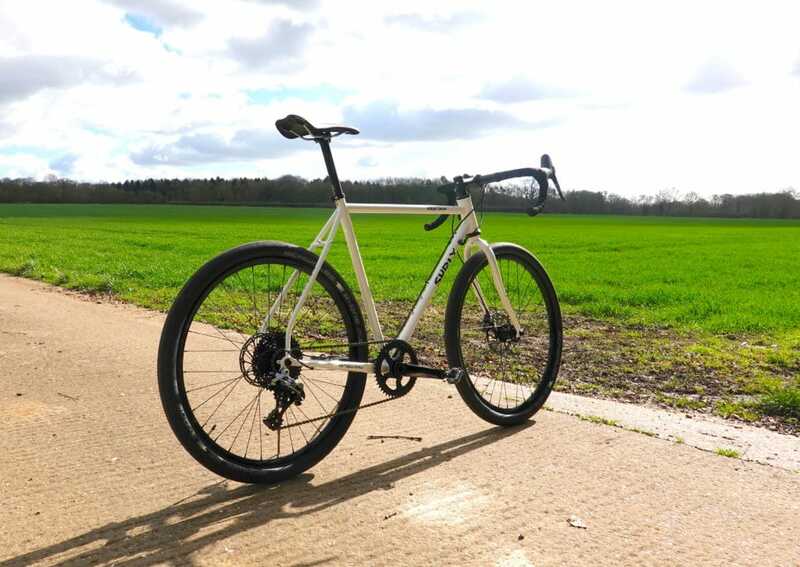 As part of our original review, we completed a 214km audax to find out how the steel framed 650b cruiser, rolled. We loved it. Unsurprisingly, Surly have not changed the basic recipe. It’s still the same 4130 CroMoly frame and fork. What has changed though, is the UK build spec. Originally, UK distributors ISON built the Midnight Special to the US specification. This comprised the SRAM Rival two-by groupset, mechanical TRP Spyre brakes and Alex XD-Elite wheels. 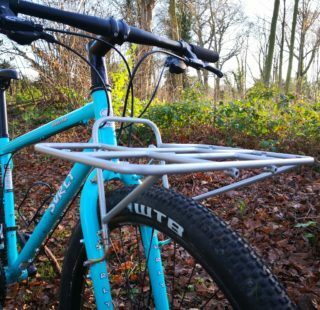 It wasn’t the most inspiring of builds for the price (£2,200) and it arguably made more sense to buy the frame and fork at £750 and build it up yourself. ISON were quick to respond to criticism however and brought out a revised build spec. The Surly Midnight Special 1x HRD does away with the front derailleur in favour of the more popular SRAM Rival 1x groupset with 42t chainring. Gone too are the mechanical brakes, replaced with the far more confidence inspiring Rival Hydraulic flat-mount disc callipers. Also consigned to history is the somewhat portly SRAM PG1130 cassette. It has been replaced with a Sun-Race MX8 11s 11-42 with snazzy red anodized finish to the carrier. ISON’s in-house brand Genetic provide all the contact points, including their excellent ‘Drove’ flared bars. A contentious subject, but all the ADVNTR testers agree that the Genetic STV saddle is a torture spike. Other posteriors may disagree. 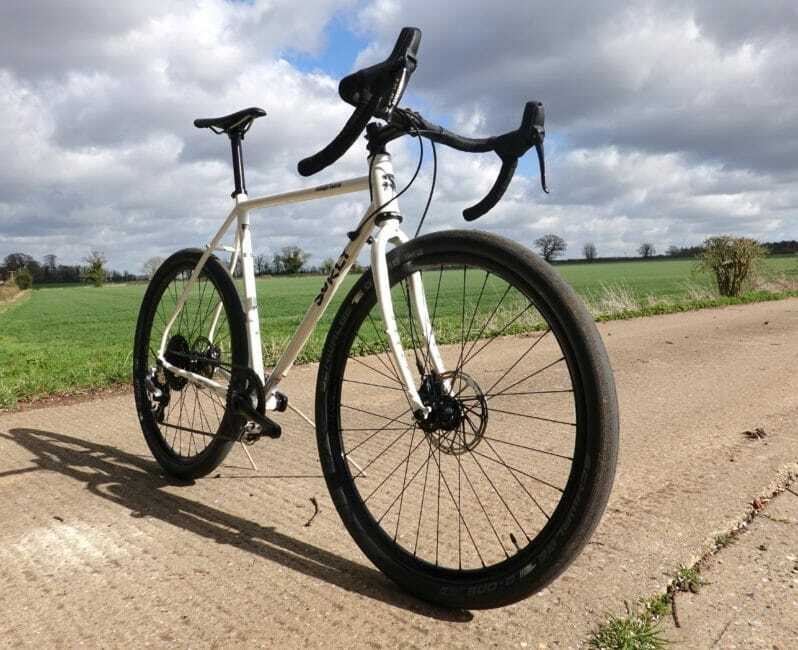 Halo Wheels have always impressed us with their strength to weight ratio and bulletproof build quality. 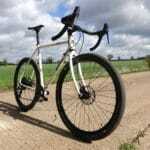 So, seeing their excellent, tubeless ready Vapour GXC wheelset as part of the standard build, is very welcome. The Schwalbe G-One Speed 650x50c tyres, keep the plush ride and let you head away from the tarmac and explore further afield. Overall the ride feel hasn’t changed, but the subtle improvements are quite apparent. Notably, the Halo Vapour GXC wheels portray none of the disconcerting flex (in hard cornering) that we experienced on the original Alex Rims. Even more welcome are those hydraulic brakes and the reassurance that you can now stop when you want to without any forward planning! The Midnight Special was never was a light bike at 26lbs, and it still isn’t. 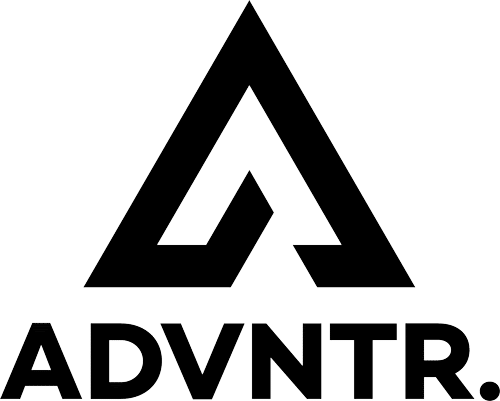 It is designed to let you tap out mile after mile in comfort, not tor attack Strava segments. I actually enjoy ripping my legs off on a ride, but the Surly has a calming effect on me. Riding the Midnight Special simply encourages you to ride easy and take in the delights of travelling by bicycle. Surely this has to be a good thing! Heading off-road on those huge 650bx50c balloons is as you would expect, pretty comfortable. Drop the pressures and the bike will confidently guide you over ruts and bumps rather than loosening all your fillings. There is only so far off the beaten track the Schwalbe G-One Speed tyres will take you however, especially when conditions are muddy. Switching the Schwalbes for something with greater traction, revealed the Midnight Special is more than a one trick pony. In the name of science I fitted a pair of WTB’s Sendero. The 650bx47 carcass works well in muddy conditions, finding grip where other tyres just spin. 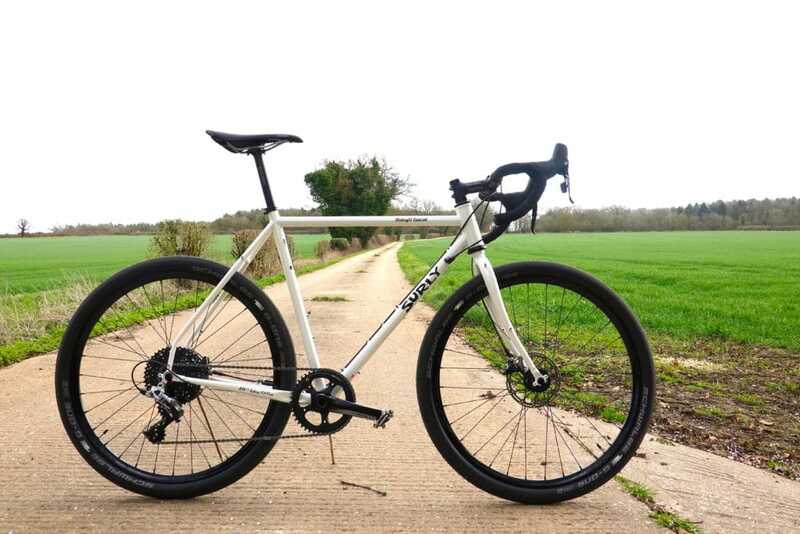 Teamed up with Surly’s trademark ‘Fatties Fit Fine’ chainstay clearance, the Midnight Special has more mud space than many bikes in this category. 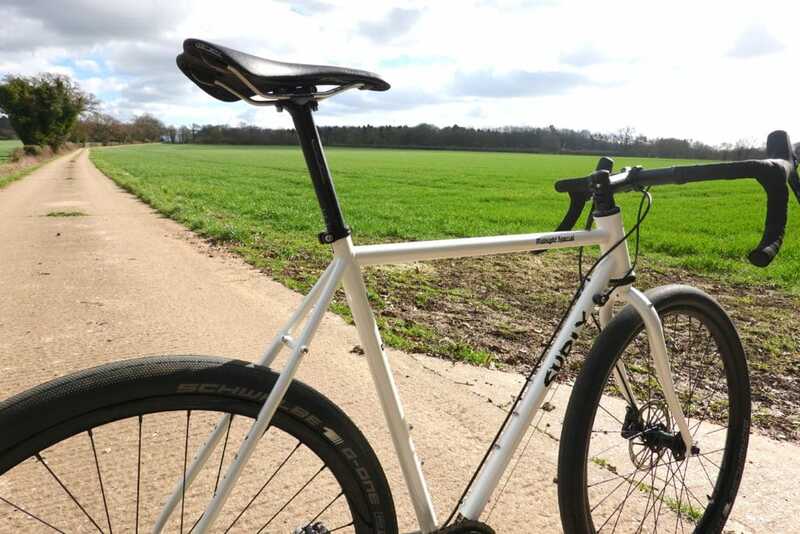 It is however, ultimately a road biased cruiser and the BB height is lower than more purposely ‘off-road’ designs like the Lauf True Grit. 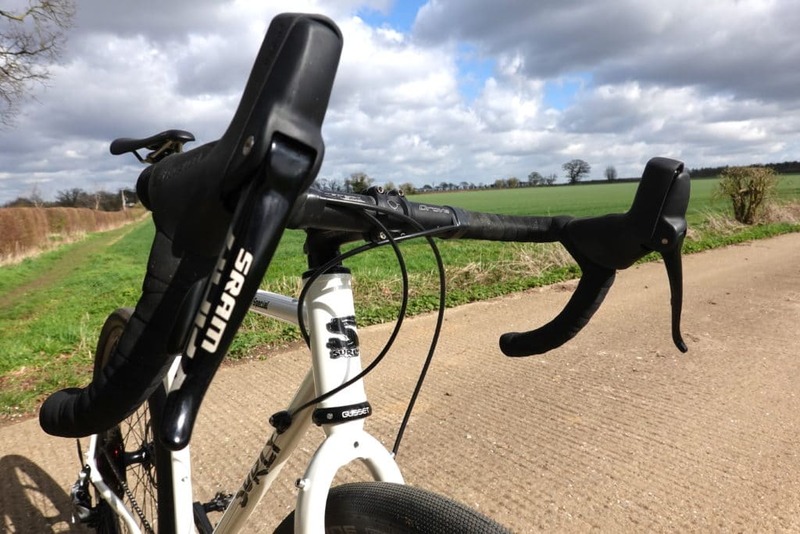 I therefore found myself having to concentrate a bit more when riding when riding rooty trails, as pedal strikes are commonplace with such a low-slung frame design. 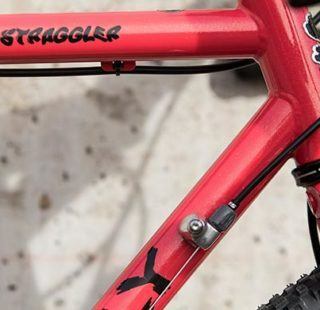 For ‘light off-road’ and gravel trails though, the Midnight Special is more than capable. 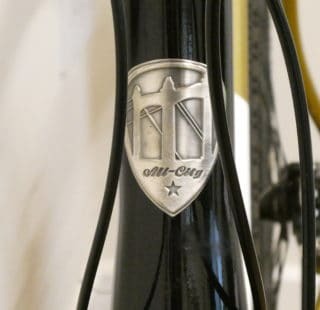 ISON have taken their experience of riding the US spec Midnight Special on our home turf and applied some well thought out improvements for UK riding. The 1x drivetrain gives all the range you’ll need unless you loading the bike to the ‘gunnels’ or hit some serious hills. The strategy of using in house components, rather than importing full builds, means you’re get more for your money. The UK spec machine costs £2,099.99, a saving of £100.01. It’s rare for quality to go up and prices to go down, but that is what you are getting here. If you’ve always hankered for Surly’s Midnight Special, there has never been a better reason to get one than now. Choice component upgrades only make the MIdnight Special even more appealing, and for less money than before.